Creating spaces for humans to connect through story. Here at Only Human Stories, we often hear the frustrated mumblings of people looking for stories inside their organisations. “Where are they? We need more! More!” The stories that are so longed for are there of course: they’re being made, seen and heard every day. They’re the stories of our impact and culture and values… but often they never see the light of day, or are transformed into dry, factual case studies. Or worse, a bullet point slide. 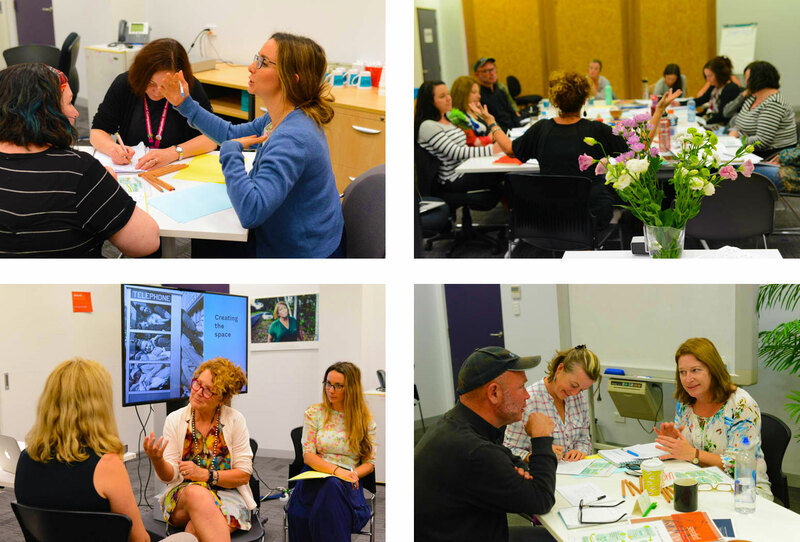 So what’s standing in the way of stories in our organisations? Lack of skills + capacity? No time? Confidence? Teams just never being together long enough to share? 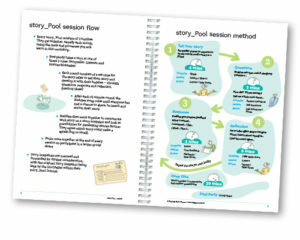 It’s exactly these challenges that prompted us to design the story_Pool program. We know that when we commit time and space and skills, stories will naturally flow and keep flowing.